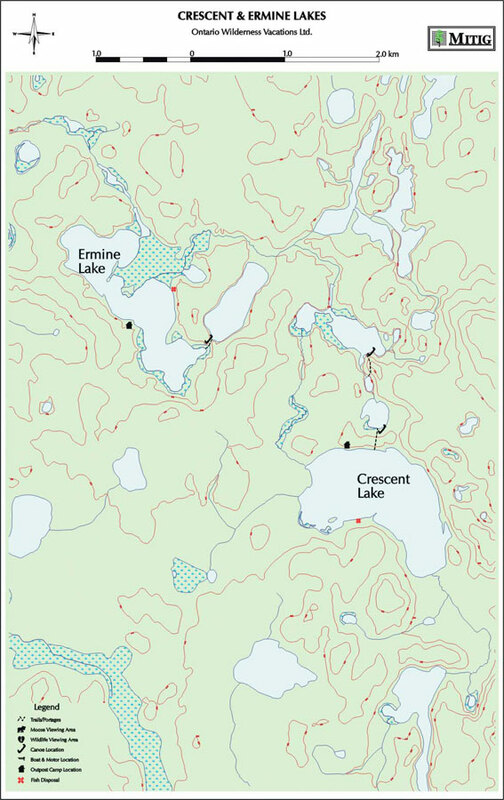 Ermine Lake is 2 miles long & ½ mile wide and sits just east of the big Kaby Lake. It is weedy with some rocky shoreline and sandy beach. The average depth is 15-20 feet with spots to 40 feet deep. The Walleye on this lake are mostly average size of 1.5 to 2 pounds. The Pike here average 5 to 7 pounds. 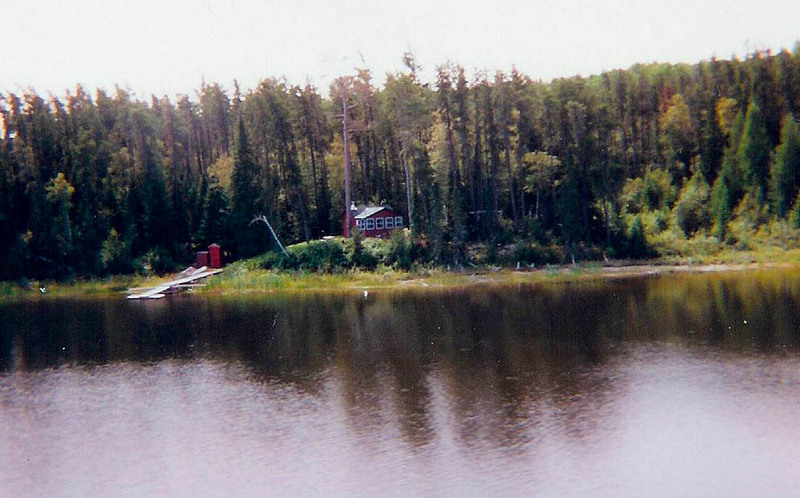 This lake has been used by fly fisherman looking for Northern Pike action. 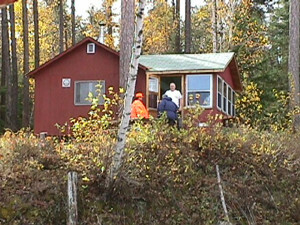 North Lake – Located 10 minutes down a trail to the south east. Northern Pike.